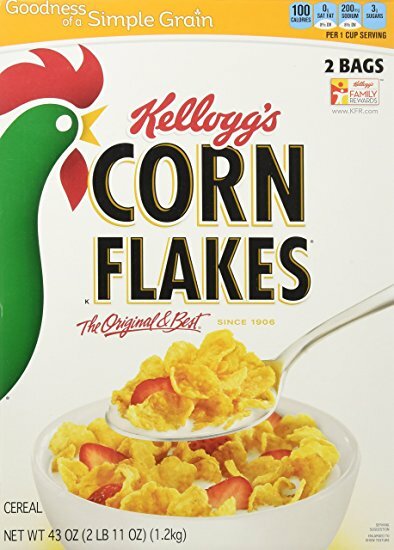 Kellogg’s® Corn Flakes is the original Kellogg’s® cereal. 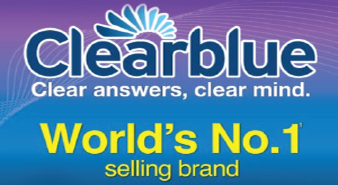 Across Australia and New Zealand, it is one of the first brands most people think of when they think of breakfast cereal. 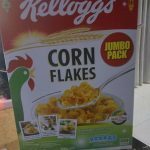 Corn Flakes are crisp, light flakes of sun-ripened corn, that not only taste good but give you a nutritious start to the day! 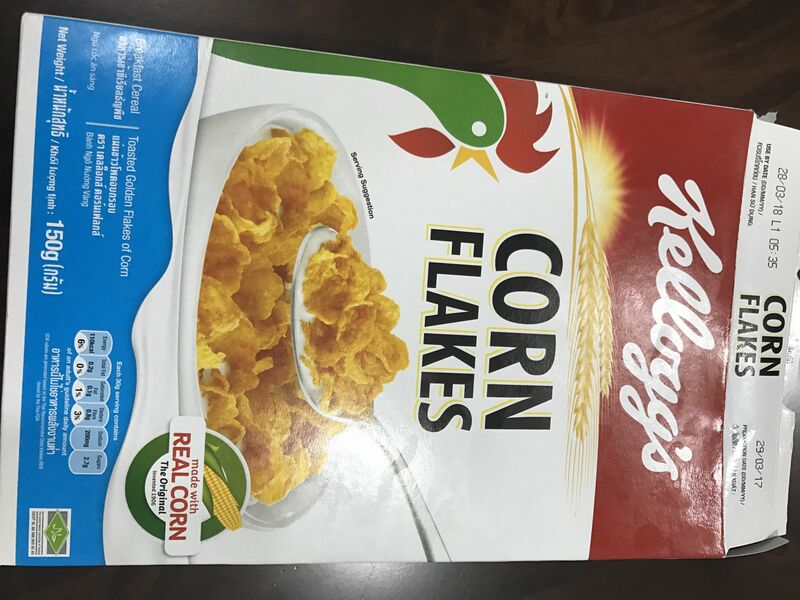 Kellogg’s Cornflakes mmg antara brand cornflake kegemaran saya. 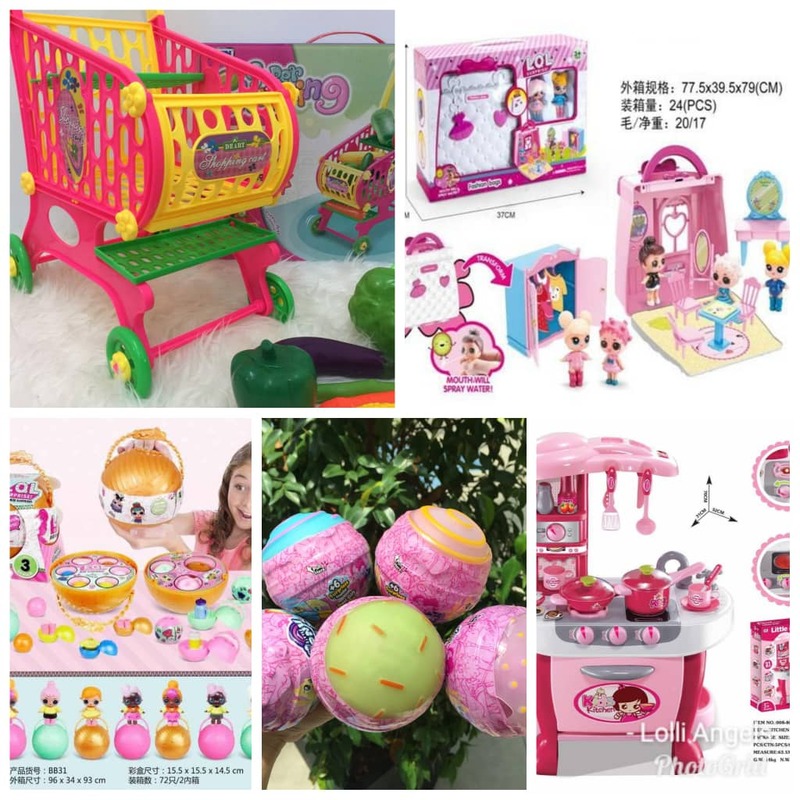 Selalu beli pek jumbo atau yg ada percuma beberapa gram. Berbaloi sangat. 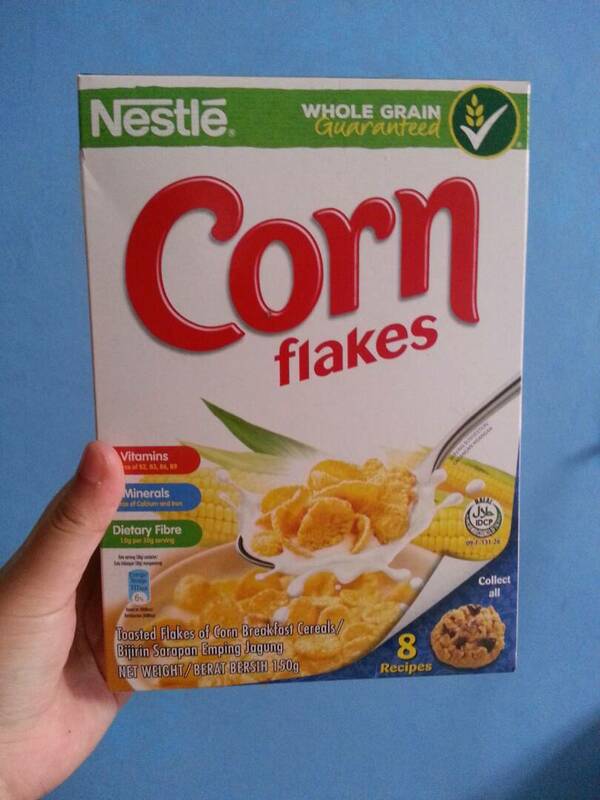 Cornflake dia rangup dan besar2. 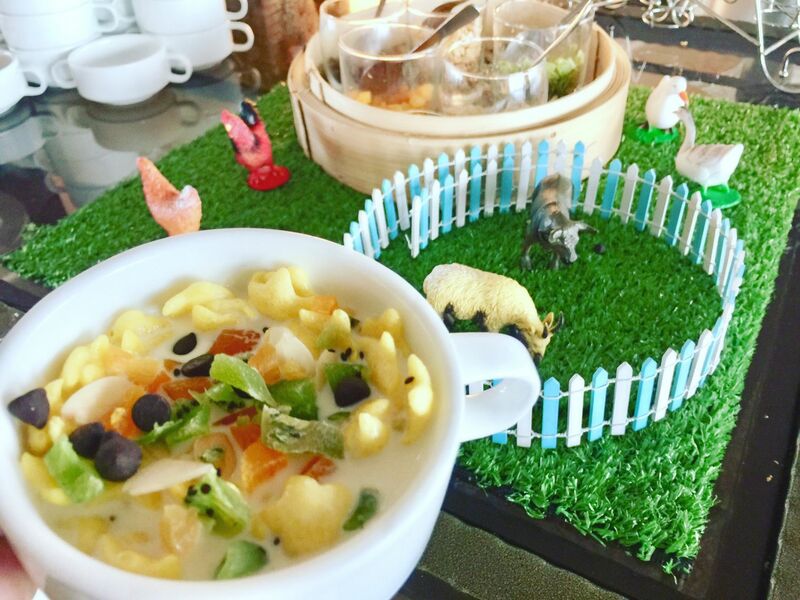 Sedap makan bersama susu sebagai sarapan. 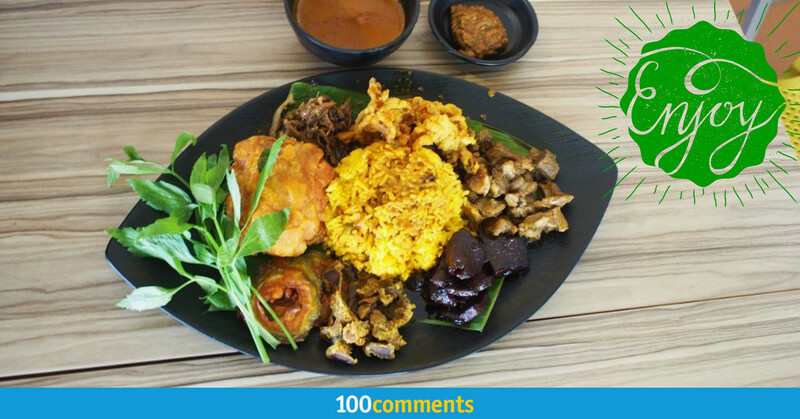 Rasa dia sedap pada tekak. Tak masin dan tak tawar. 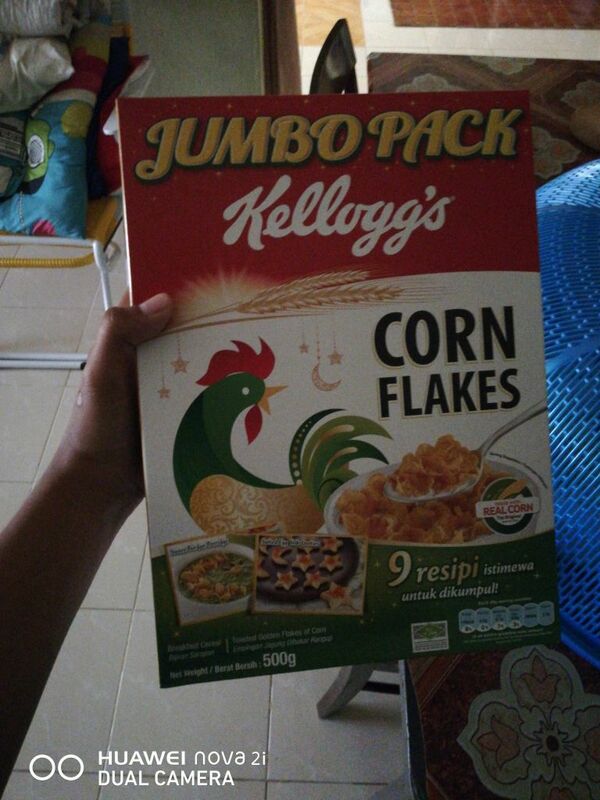 Ada rasa cornflakes. Seronok rasa bila ada resepi disertakan pada packaging. I like this product due to it is easy to bite since it is veey crunchy. Besides that, it is not too sweet and thr flavour is suit for me. 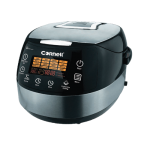 Extremely convenient to prepare a great nourishing cereal breakfast meal with just low fat milk, saving huge amount of time. 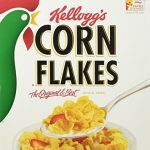 Kellogg’s corn flakes is also great for replenishing energy before morning workout, a little portion for more energy to burn during exercise routine. Kellogg’s power! It is perfect for breakfast and will be eaten every morning before i going to school.It also nutritious and convenient for me. My sister also like to eat it as a breakfast. My childhood breakfast memories and now my girl’s turn!! Both of us like it’s crispy bite and best served with milk. My girl likes to eat it on it’s own too. 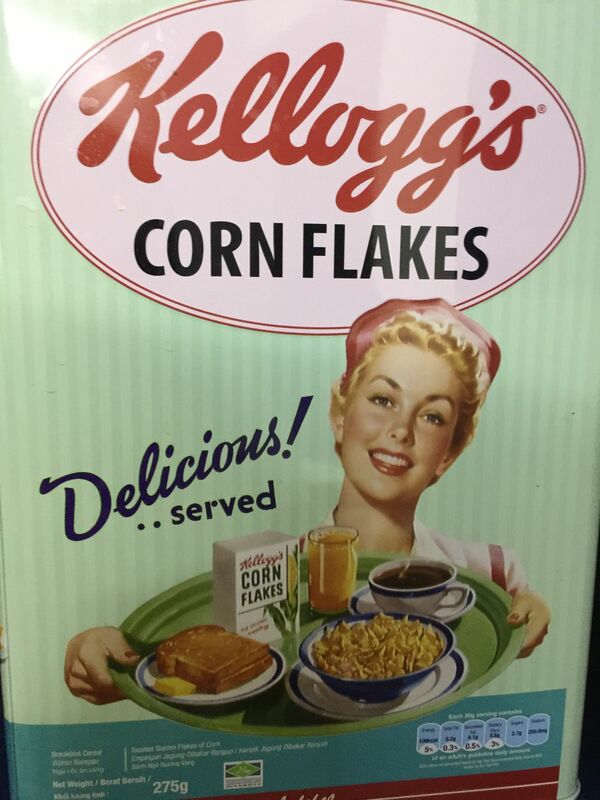 I always prepare a tub of Kellogg’s cornflakes in her bag as snacks. 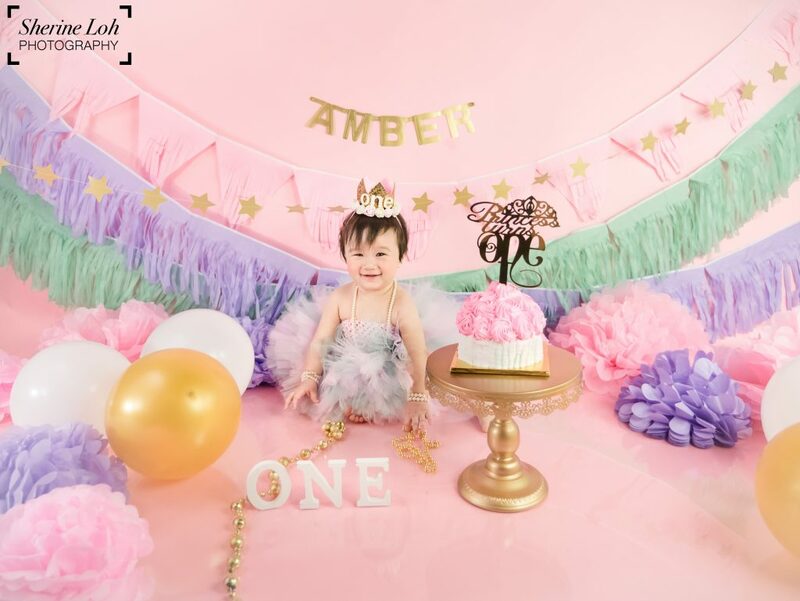 Kids love crunchy food!! 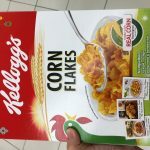 Kellogga cornflakes ini merupaka salah satu pengganti nasi yg sangat sedap, mudah dan ringkas. 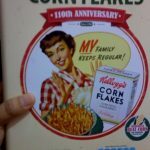 Cuma tuangkan cornflakes dan susu, tadaaaaaaa dah siap! 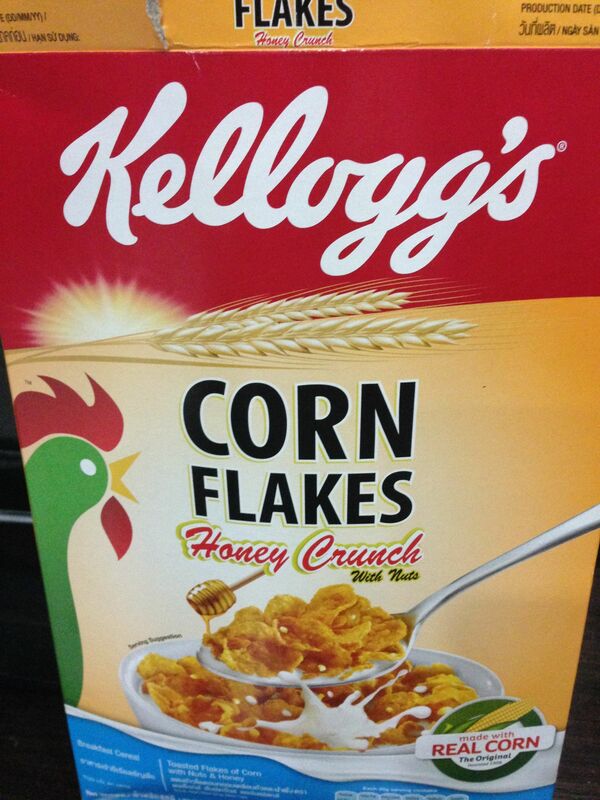 It\’s good to have a bowl of corn flakes with different style early in the morning to light your day up. 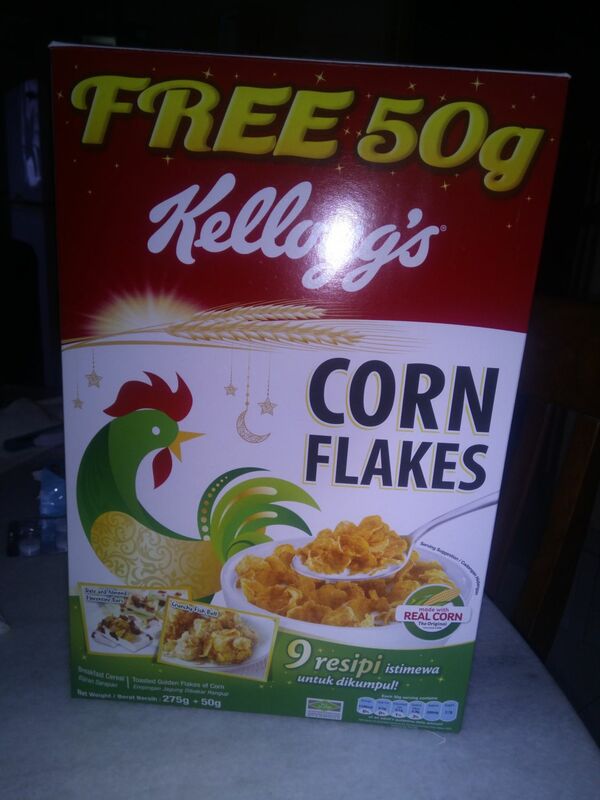 It is good to consume corn flakes in the morning especially consume with fresh milk,I am addicted to this product and it will always be my first choice in my entire life. 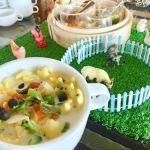 Selain dijadikan makanan untuk sarapan. 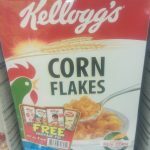 Cornflakes juga dijadikan bahan untuk kuih raya. 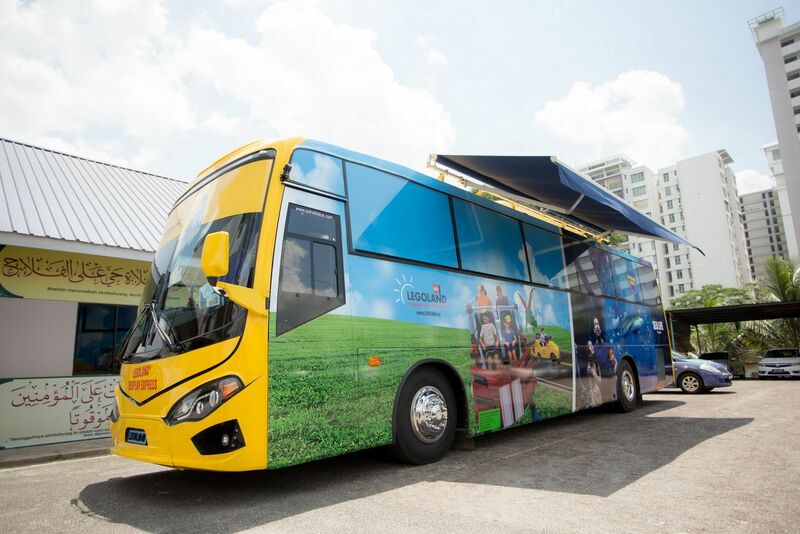 Rasa emping jagung yang enak sudah semestinya menjadi daya tarikan bagi sesiapa sahaja yang suka mengunyah seperti saya. 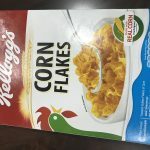 Waktu pagi saya kebiasaannya akan mengambil cornflakes dan susu atau madu. Sangat membantu perut dari berbunyi sampai ke tengahari. 1 of my favourite recipe! A must-add-on ingredients into my juice, make it more crunchy and sustainable energy to startup a blessed morning! 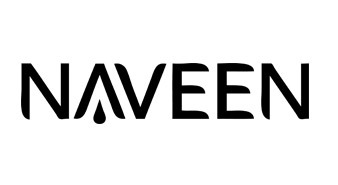 This product known to us since we are small. 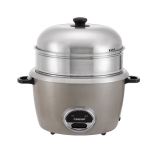 We can use it to make cookies or just eat it as breakfast or snacks. 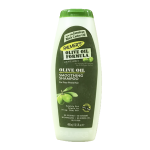 From small till now, I like this product as it is delicious and healthy. This is perfect for people like me who don’t really prefer sweet cereal in the morning. It is filling and energizing too! 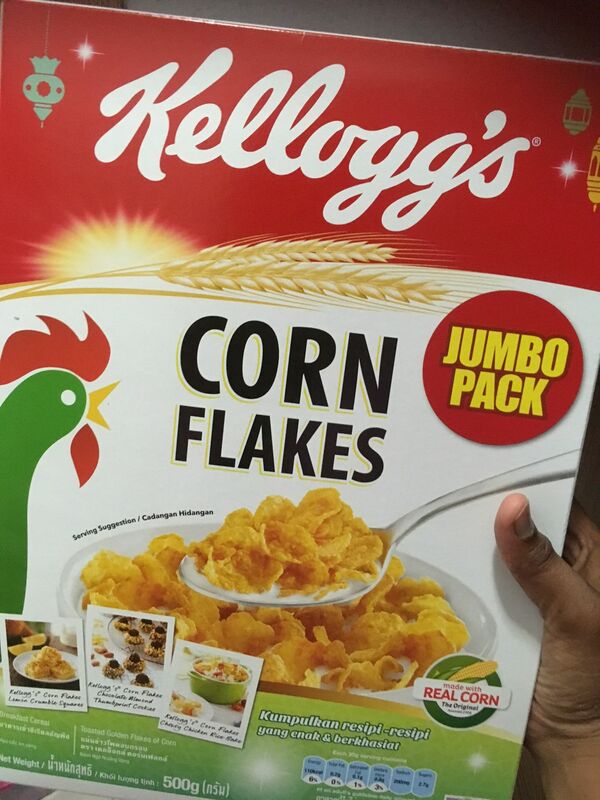 Sarapan yang bermakna setiap pagi..
Kellog’s corn flakes ini adalah salah satu emping jagung kesukaan saya. Berbanding dengan dulu, rasa sekarang lebih enak. Ini disebabkan rasanya yang agak sedikit manis berbanding dulu dimana rasanya sangat tawar. Sejenis kudapan yang berkhasiat untuk dimakan dan dijadikan snek. 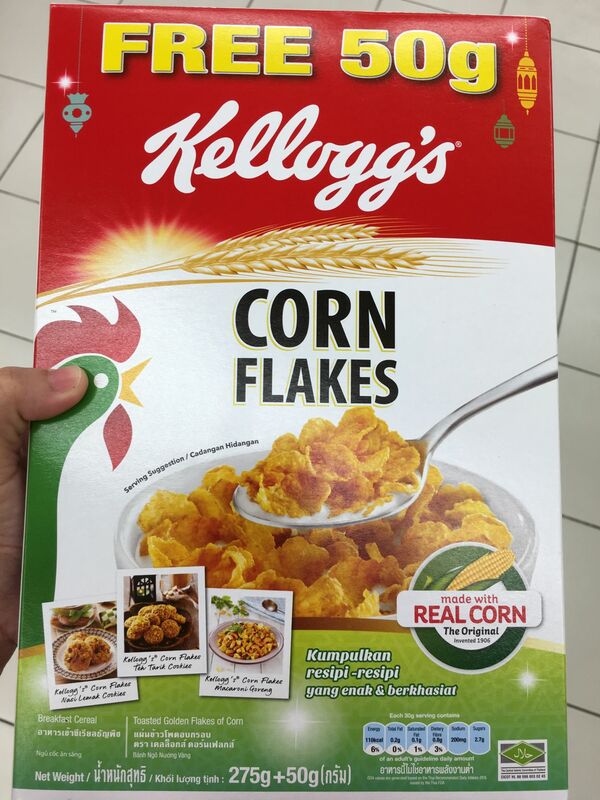 Saya suka menggunakan corn flakes ini untuk membuat biskut raya. Tidak pernah jemu memakannya. 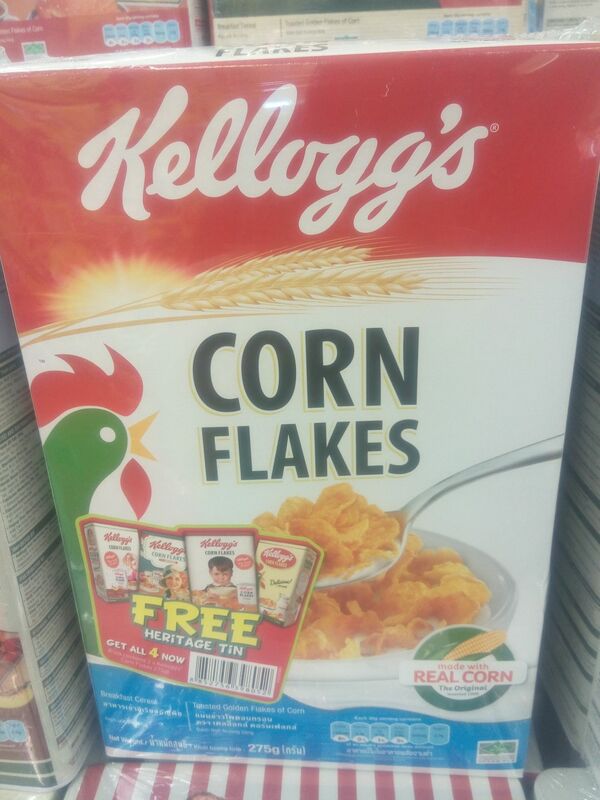 Kellogg’s corn flakes is so crunchy with aromatic corn flavour. I usually mix it with 250ml HL Low Fat Milk as my breakfast. 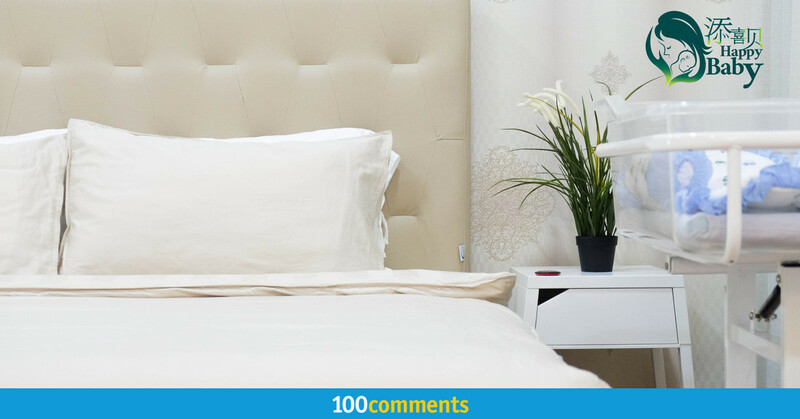 It is delicious, fulfilling and suitable for those who are on diet and want to maintain a good body shape. 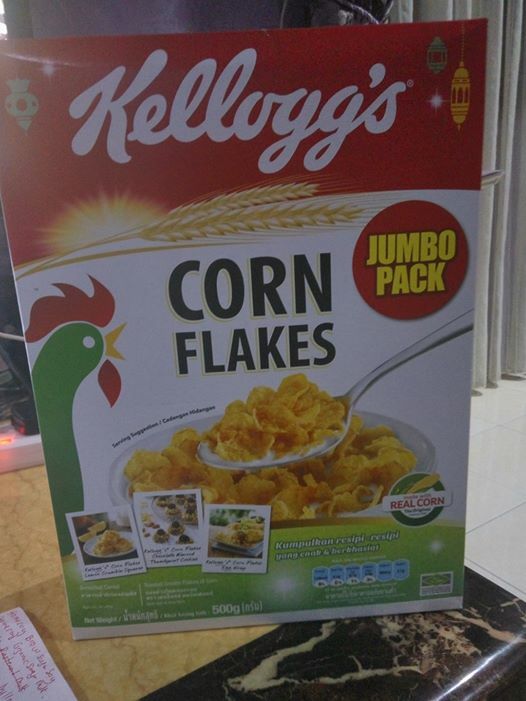 Emping jagung yg sgt ranggup & berperisa.Saya lebih memilih cornflakes jenama kellogs kerana tekstur emping jagunnya lebih ranggup & berperisa.Sedap dimakan begitu saja ataupun dimakan dgn susu.Saya juga gunakan cornflakes kellogs ni dlm pmbuatan biskut dan topping kek saya.Biskut cornflakes madu mmg lbih sedap mnggunakannya.Harganya pun sgt berpatutan utk dibeli,semestinya berbaloi. very rich in protein and vitamins. 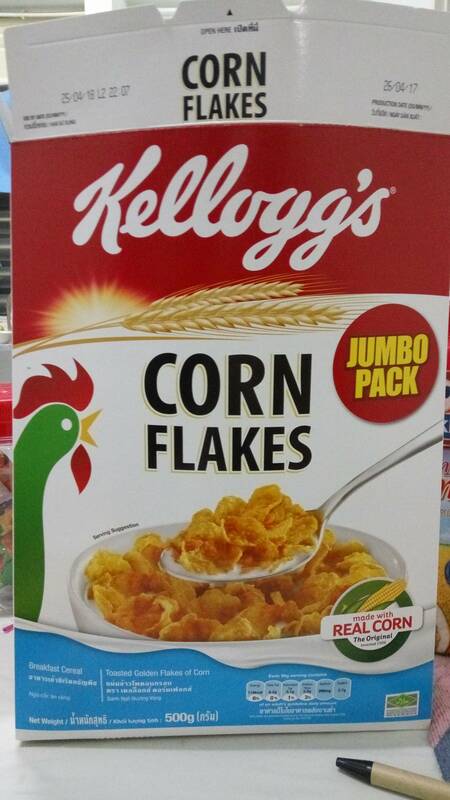 Corn Flakes are one of my favorite cereals. They’re the best when you just want something plain to eat. I usually eat them when I have an upset stomach.And very easy to prepare too. And I love how it’s very rich in protein and vitamins. 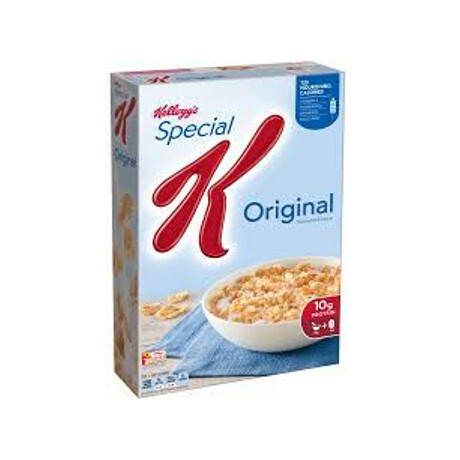 I love cereals, and this one’s my favorite. 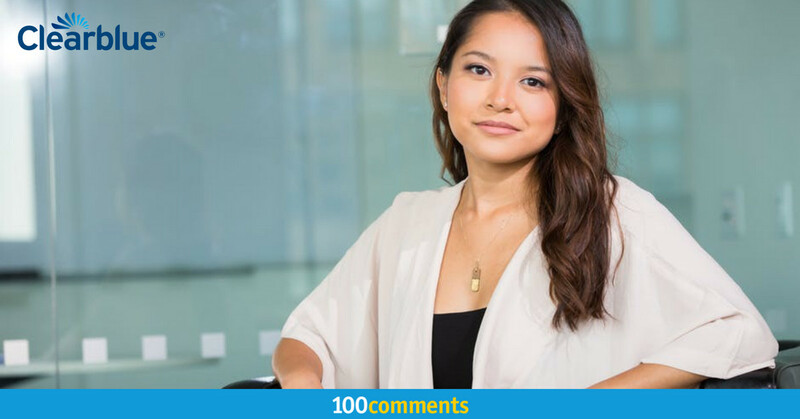 I really love the crunchy taste and I eat it without milk as a snack,And I love how it’s very rich in protein and vitamins. i’ll eat this as snack in my office. It’s very healthy and filling. 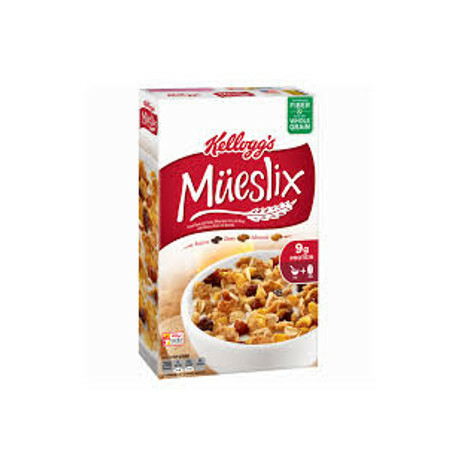 My kids love to eat this cereal much. They like to dip it into their milo or milk. It can be eat as snacks too. I will let them bring it to school as snacks. If I am travelling far with kids, I will bring it along too and give them to eat as snack in the car. 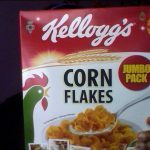 Kellogg’s Corn Flakes are good for kids as alternative to junk food, my kids take it as snack or mix with milk. Very filling and easy prepared breakfast. 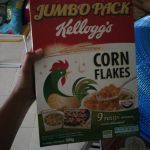 I use corn flakes for baking cookies during CNY time too. 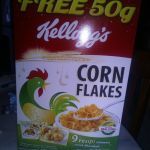 Instead of buying the junk food, I prefer to take the Kellogg’s Corn Flakes as snack. 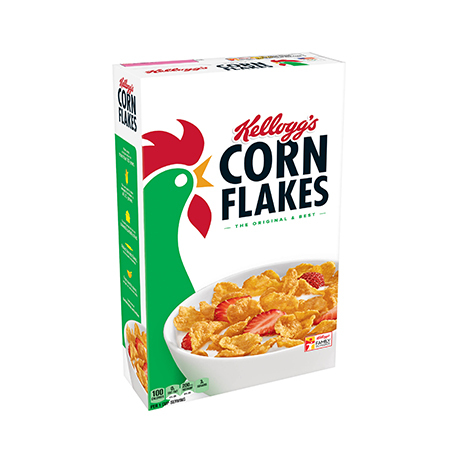 The corn flakes is so crispy and tasty for me. 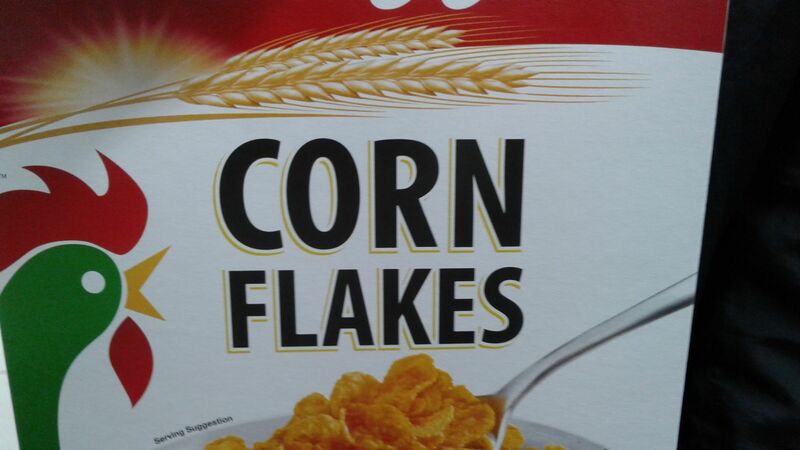 sometimes I eat corn flake as my breakfast too. One of my son’s favorite cereal for breakfast. He loves to take it with chocolate drink. Tasteful and healthy breakfast it makes. 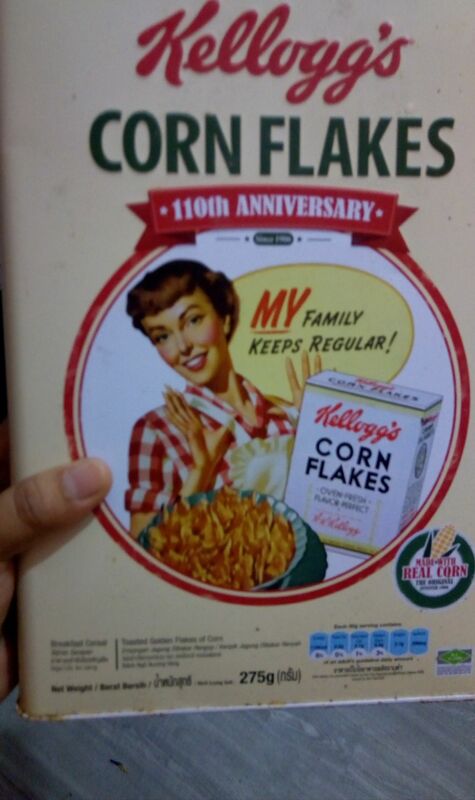 Bijirin pilihan anak2 saya..Mereka suka rasa dan kerangupan yang ada pada corn flakes ini.Kaya dengan khasiat dan vitamin..
Breakfast won\’t be complete without Kelloggs. 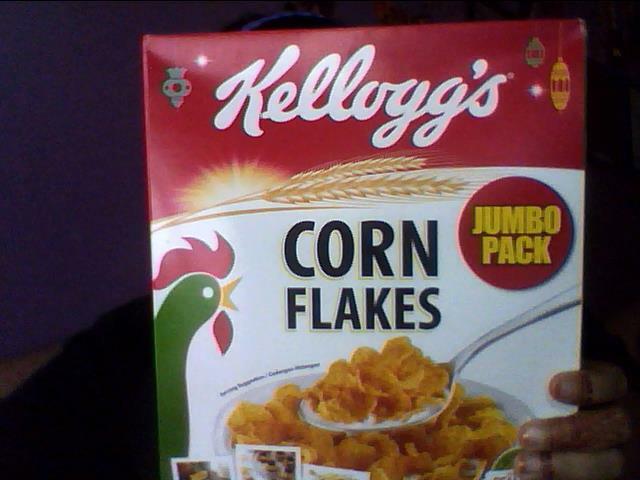 Whenever I am lazy to cook breakfast or not, Kellogs seems to be the best option for my breakfast. 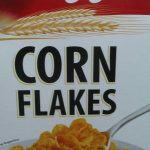 Just add a little milk and munch on the crunchy cornflakes and I\’m usually ready to go knowing what I\’m eating is packed with energy carbohydrates and proteins. 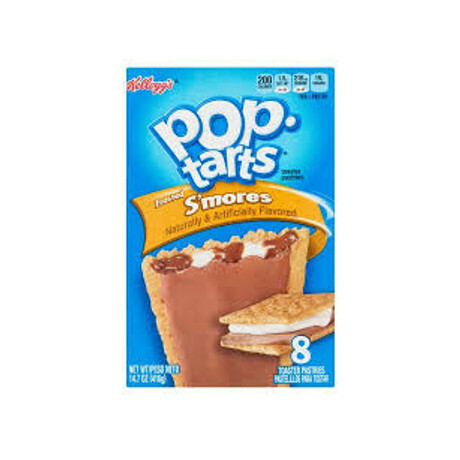 I like to eat this as my breakfast with chocolate milk, this is the best gather! I like the hard case boxes i dont have to take other tupperware to store the corn flakes. 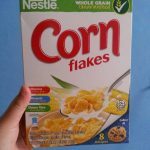 Nestle Corn Flakes adalah pilihan utama saya dalam memilih bijirin untuk sarapan sekeluarga. Kerangupannya sentiasa membangkitkan selera. Bukan setakat untuk sarapan, sesuai dicampur dengan air panas mahupun susu sejuk. 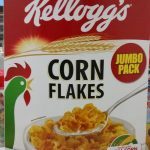 Saya juga tidak akan pernah terlepas dari membuat biskut cornflakes untuk jamuan hari raya. 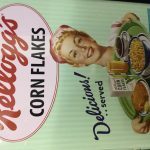 A truly wholesome breakfast for everybody and I used to eat them along with fruits, sugar and honey mixed together in a bowl of milk. It taste like a fresh meal coming straight from the farm and I can’t stop having it until the last crisp of the cereal. 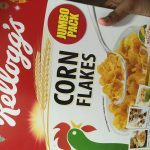 If you want to enjoy a wholesome cereal that this one would be a perfect choice for the whole family because it keeps you full the whole morning. 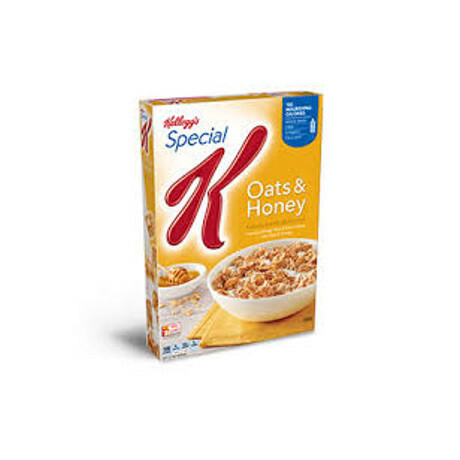 Nothing beats a bowl of this with chilled milk when you have no time for breakfast. 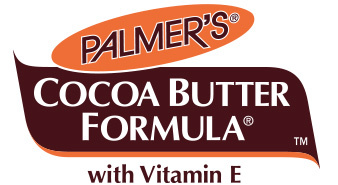 There hardly any sugar and it’s a healthy choice for kids, adults and even seniors. 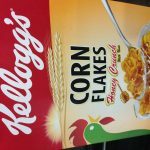 Kellogg’s all the way!